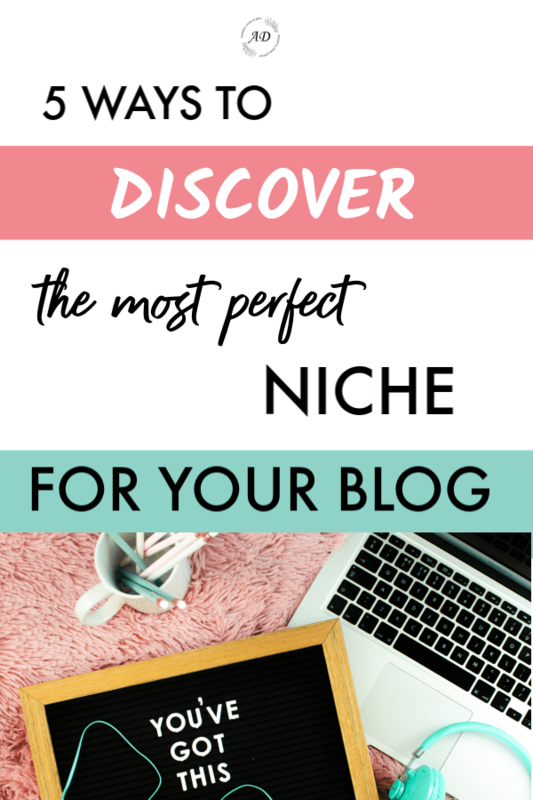 Today's post is all about figuring out the PERFECT niche for you, as well as what topics you should write about on your new blog. I'm about to share with you all the golden nuggets I've picked up about what makes a successful niche, as well as the pitfalls to avoid. By the end of this lesson, you are going to have a crystal clear vision for your blog that readers will be dying to check out. 1. Brainstorm topics you love talking about. What kinds of things do my friends and I chat about? What Facebook groups and forums am I a part of? What experiences (good or bad) have I gone through that could help other people? Now, you'll hear a lot of people rattle on about how you need to be PASSIONATE about your blog topic. If we're being honest though, most of us aren't truly passionate about very many things. If you don't have any topics that you just love to eat, sleep, and breathe, don't worry. Liking and being interested is definitely good enough! 2. Make sure your topics aren't too broad or too narrow. Think of finding a blog topic like the perfect porridge in Goldilocks and the Three Bears. Not too hot, not too cold... just right! It's the same with your blog topic. If you choose something super broad (let's say "fitness" for example) you'll NEVER be able to compete with the huge publishing companies who have tons of content writers on staff working around the clock. Here's a great way to find out if your topic is too broad. Type your topic into Google. Make note of the search results on the first page. If you're getting results primarily from major online publishing companies like Huffington Post, MindBodyGreen, etc, the topic MIGHT be too broad. If, on the other hand, you are primarily getting results from other blogs, that is a GOOD thing! You also want to make sure your topic isn't too narrow. Now if I'm being honest, MOST new bloggers are far more at risk of choosing a too-broad niche than a too-narrow one. There have been a lot of very successful blogs on smaller niches. 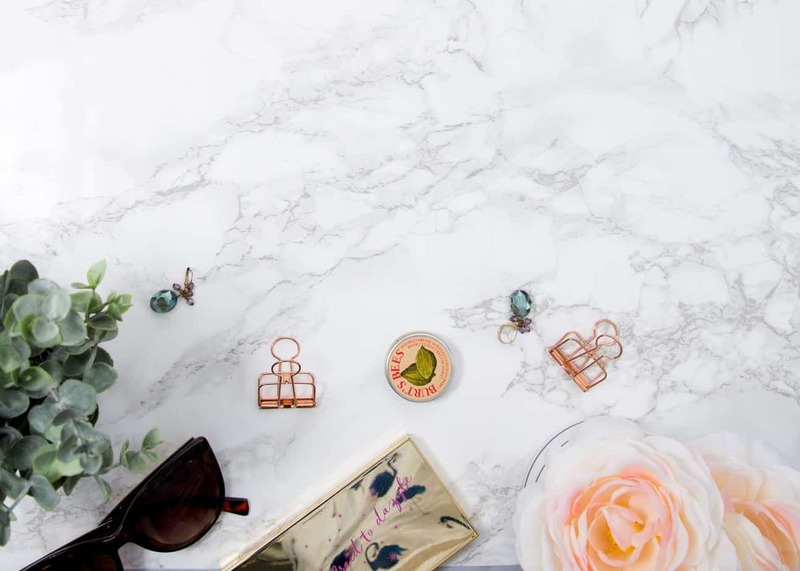 A small niche can be a great thing, because it's easier to make your mark in a smaller pond and it's more likely that people will flock to your content. Take calligraphy for example. It's a small niche for sure. However, the people who are into calligraphy really LOVE it, and there are enough of them to make a living from a blog on that topic. Knitting and woodworking are other great examples. These niches have very passionate followers, and there are just enough to make a blog viable and easy to stand out with early on. So, how do you know if your topic is TOO narrow? Take the following niche example... "Painting Russian nesting dolls for millennial women"
Your job in this step is to either narrow down or flesh out each of your proposed topics until they are Goldilocks "just right". And maybe the nesting dolls example could be broadened to teach art to 20-something women who like crafting. 3. Flesh each of your topics out with subtopics. This is where you get to really nail down what you will write about on your blog! For each of the blog topics you brainstormed above, come up with 4-6 subtopics you could write about. 4. Find out which topics your readers love, and keep writing about that. The last step here is to choose a blog niche, and refine it to suit what your readers most want to hear about. Give yourself no more than one day to mull over your list of blog topics and choose the one that feels the most exciting to you. It should be a topic that you really enjoy talking about, that has the potential to earn some money, and that you are reasonably knowledgeable about. The idea here is that you create a board for each subtopic, and start filling it with other people's pins on those topics. Over the next few weeks, you will be able to check your Pinterest Analytics and find out which boards are the most popular! This, my friend, is what your audience most wants to read more about. Can I choose multiple blog topics? Can a "lifestyle" blog make it? Heck yes they can! However, there are a couple of caveats. First, I really don't recommend choosing more than three main topics to blog about. Any more than that and a blog seems to feel scattered. All of your topics must benefit the SAME AUDIENCE! The reason why yoga, meditation, and healthy eating go together? It's because (if we're stereotyping), most people who are excited about one of those are also interested in the other two. These topics do not create a cohesive blog because the audiences are not the same. People who are interested in finance are no more likely than the average person to care about vegetarianism. People who love to read about beauty products are not likely to be particularly attracted to finance, especially not on the same blog. How do I know if my topic will be profitable? I'm so glad you asked! This one is important. Unless you are planning to blog just for fun, you want to make sure you'll be able to earn an income from your blog down the road. Could you write a book or course on your topic or one of your subtopics? What products do you buy in this area that you could become an affiliate for? I'll give you an example based on my blog. #1. 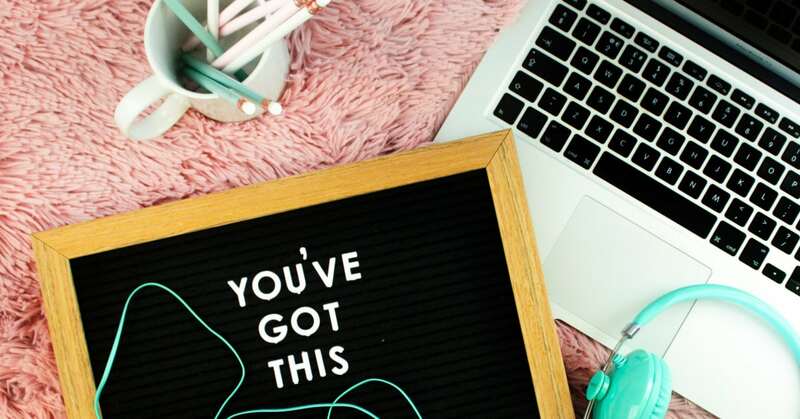 There are a ton of book or course ideas relating to personal finance for millennial women! Budgeting, debt management, investing, side hustles... There are a ton of opportunities to create paid lessons here. These are all products I buy, use, and would be happy to recommend to people who read my blog in exchange for a percentage of the sale. Neat, huh? Don't worry if it takes you a day or two to get through all of this information! That being said, definitely avoid the trap of over planning and over thinking. This is not the be all end all. Your blog's focus WILL change slightly or significantly over time. It's a normal and expected part of the blogging journey. The best thing you can do is nail down the best one you can come up with right now, and then get to blogging! Did this post help you pick your niche? I hope so! 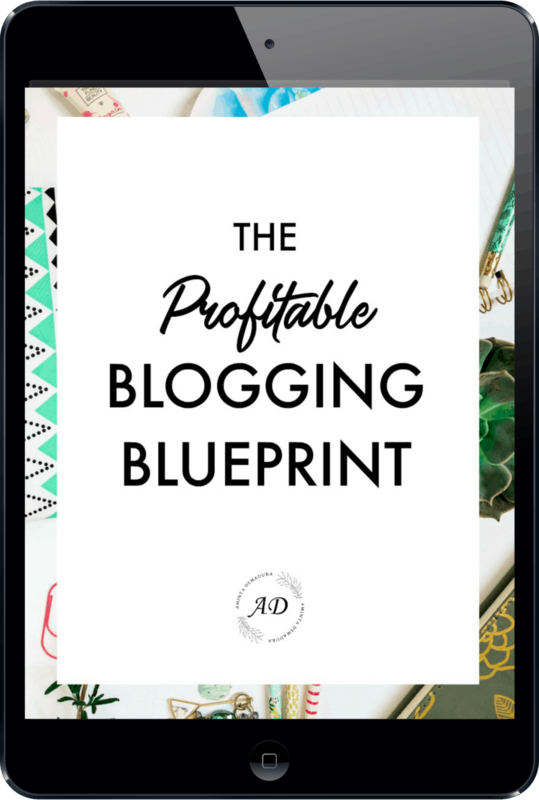 If you're looking for the next best step for your blogging side hustle, I highly recommend grabbing my Profitable Blogging Blueprint below.